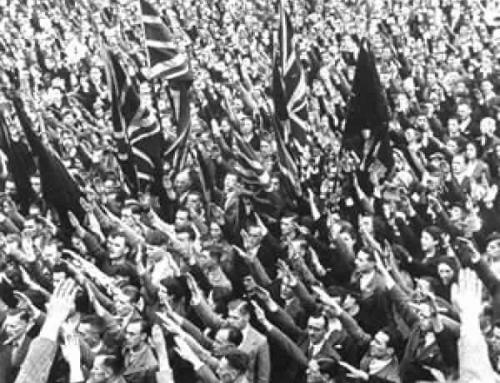 From its earliest days, the British Union of Fascists attracted large numbers of British overseas members, not only from the Empire and Colonies but also from continental Europe. Many of these members had the unique opportunity to experience the new revolutionary creed at first hand. 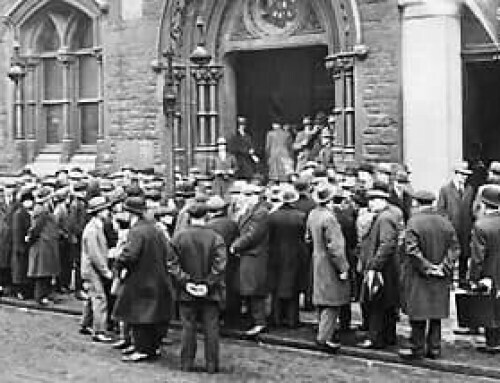 The result was that many became extremely active within the movement – working for the day when British Union would come to power. 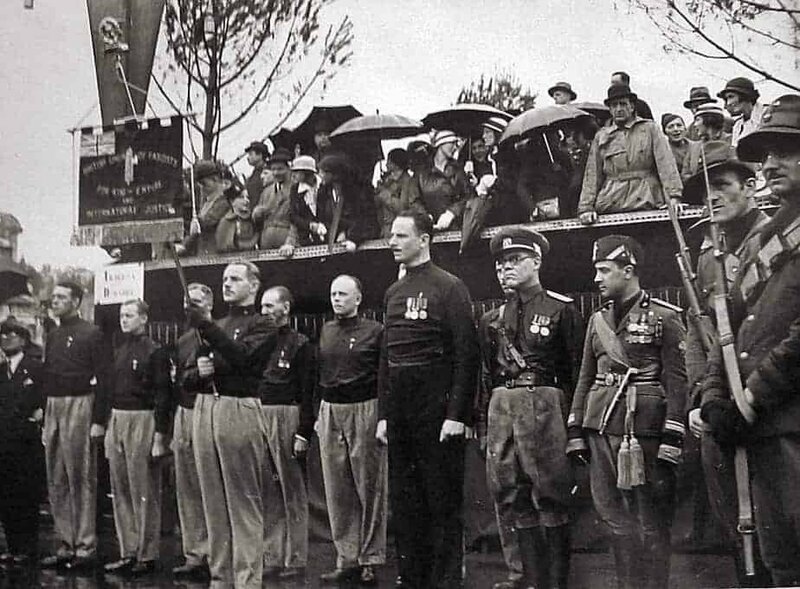 During April 1933, Sir Oswald Mosley and many of his senior officers visited Rome where they met the Italian Prime Minister, Benito Mussolini and examined the progress of the Corporate State after ten years of Fascism. In the same month the first BUF overseas branch was formed, appropriately in Milan, the birth place of Fascism. This branch was directly responsible to the Department of Organisation, under the Deputy Leader, Dr Robert Forgan. However. With overseas applications flooding in, it was not long until authorisation was given for the formation of the Foreign Relations and Overseas Development (F.R.O). This would co-ordinate these members and encourage the formation of other overseas branches. Its main role was to form contacts with overseas British subjects, meet foreign representatives and to foster close relationships with other Fascist organisations, initially concentrating on the other European Modern Movements. Each member of the section was an expert in two or three European languages and among their duties would be to spend several hours each week reading foreign newspapers, summarising the relevant article. They also produced the in-house ‘F.R.O. Bulletin’ for circulation among the speakers and heads of departments. The research Department was responsible for supplying facts and figures to support the policy of the B.U.F., answering enquiries and keeping a record of statistics in order to ensure that the policy of the Movement was kept up to date. The most important daily, provincial and Dominion papers were read and extracts files for future reference, Copies of important government publications were obtained and held in the Research Reference Library. This information would then be made available for both the British Union’s local and national speakers via a ‘Speakers Notes’ pamphlet – and the fortnightly ‘Speakers Bulletin’ produced in conjunction with the Leader’s Private Secretary, George Sutton. In an effort to advance the study and development of Fascism with the younger members, the department arranged ‘Student Tours’ of both Italy and German. The Italian tours involved visits to Rome, Turing and Milan where members stayed at private homes and student camp. In German the tours included Cologne, Berlin and Hamburg – again private homes supplied the accommodation with a Voluntary Labour Camp in the Hartz Mountains completing their stay. However, the Travel Bureau under the control of Lieutenant Colonel Allcard soon received criticism when a Blackshirt from Bromley noticed that the Bureau offered First, Second and Third Class travel. Such class-consciousness was ‘not’ the Fascist way’ according to the south London Mosleyite. In August 1933, a reciprocal visit was arranged for a delegation of fifty Italian Fascists to NHQ. This followed by Dutch representatives from the NSB and later members of the Hitler Youth. Communication with NHQ was vital for the overseas members and this was highlighted when, in July 1934, the proposed White City rally scheduled for August 5th cancelled. The reason given at the time was the throat of damage to the tracks and facilities by demonstrators that would risk the opening ceremony of the Empire Games arranged for the following day. (However, Home Office files from that period now open at the Public Record Office in London show that the government deliberately conspired to bring pressure to bear on the White City management simply to deny Mosley the opportunity to speak). The efficient departmental structure of the Movement quickly contacted the overseas branches via the Registry Department. This contained the personal details of all branches officials and ensured ticket refunds for those members who had arranged to travel to London. Deputy Branch Officer, W S Bogle also made a number of broadcasts via the BUF’s own radio station G2QD, thus informed of the latest developments. The station, which was received on four continents and in twenty six countries, was mainly used for propaganda purposes but became an invaluable aid in communication with the growing number of overseas members. With increasing interest in the other European Movements, all members were invited to attend foreign language classes at NHQ. German and Italian classes with Henry Main-Weller were held on Mondays, Wednesdays and Fridays, while Tuesday was reserved for Spanish lessons under the tuition of Sturrup. When sufficient interest had been gained in local British Union branches, a member from NHQ would be attached to the branch or a local member would be appointed as Branch Instructor. Lectures by recently returned members from the continent followed and in May 1934 a special film night attended by the Leader and many senior Blackshirt officers viewed clips of the Milan branch at their various meetings and parades. 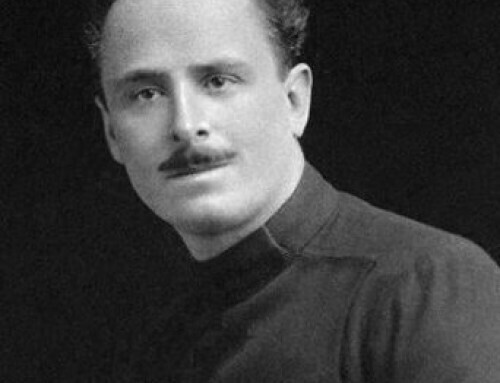 In July 1933, Lieutenant-Colonel Eric Campbell of the Australian New Guard held a meeting with Sir Oswald Mosley in London. From these talks it was agreed that the BUF and Australian New Guard should form ‘The New Empire Union’ – an organisation of Fascist movements within the Empire. The main goal of this organisation was to make the Empire entirely self-contained by adopting the ‘Greater Britain’ policy of self-sufficiency or ‘autarky’. Membership of the Union quickly increased when the South African New Guard, the Canadian Union of Fascist and the Ulster Fascist Movement joined. To co-ordinate these contacts and form further branches within the British Empire, authorisation was granted for the creation of the ‘Colonial Bureau’ as a sub section of the F.R.O. The enthusiasm for the ‘New Empire Union’ was quickly demonstrated when in June 1934, Fascist Edward Yorke volunteered to organised a branch in the west Indies – and by the end of 1934 further branches of British Union had been formed in Tobago, Singapore and Hong Kong One major disadvantage of the overseas members was the use of the Fasces as the official BUF badge, For many Germans and Italians it was assumed that these Blackshirt were members of the Italian Movement. The problem was raised at NHQ by the Officer Commanding the Cologne Branch and within months a new BUF badge, compete with Union Jack, was approved. By the end of 1934 British Union had formed branches throughout Europe not only Germany and Italy but in Madrid. Malta, Paris, Brussels and at Riga in Latvia. 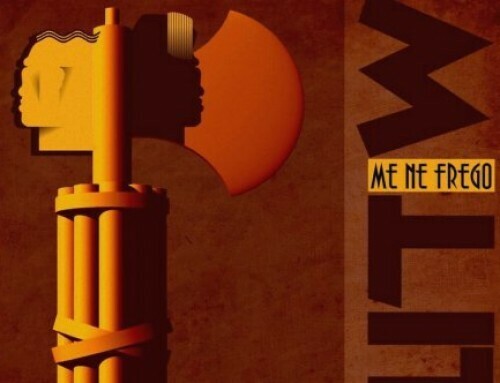 The first BUF branch to be formed overseas was in Milan during April 1933. The Branches Organiser was Mr John A Celli who was assisted by his brother, Deputy Branch Officer, G Celli. Recruitment was steady and by February 1934, the branch had out grown its original premises and had moved to Piazza, Missori, Milan No.9. Here at least one member was always present ensuring that the branch remained open all day to process applications, distribute BUF literature and answer queries from potential members. The Milan branches not only drew its members from the city but also from many of the surroundings towns. Section were formed in Genoa, Bordighiera, San Remo, Turin, Bologna, Florence, Messina and Catina. Most of these sections would achieve branch status Organiser, Celli as result of his excellent work, being promoted to Staff Officer with responsibility for all Italian branches. One of his main duties was to ensure that the details of the local BUF, contact officers were distributed to all British subjects entering Northern Italy. This was done with the use of post cards, displayed at the numerous railway stations located along the frontier. If assistance was required in Genoa they would contact Sub Branch Officer, Osbourne Ray Brown at the BUF HQ, 49 Via Assarotti, Genoa. If going to Florence, Sub Branch Officer, W S Hay was available and if Bordigheria was their destination, Sub Branch Officer Ronald Coates was the man on the spot. In May 1934, Genoa became a fully operational branch with SBO Brown being promoted to the rank of Branch officer. This was quickly followed in June, when the Turin branch, under the leadership of Mr Blanford Tall, was officially recognised. C G Boscoe representing the Turin branch was dispatched to NHQ. Here, at an impressive ceremony held in the quadrangle, the Leader, supported by several senior Blackshirt officials including the Chief of Staff, Ian H Dundas presented him with branch colours. To keep local members informed on BUF policy and the Movement progress there were regular broadcasts by Staff Officer, Celli via an amateur radio station from the Milan headquarters. National headquarters also dispatched officials to help the growing Italian branches. Senior Propaganda Officer and the Chief of Staff regularly visited Italy, in fact spending part of his honeymoon, during December 1933, touring the many Italian branches and groups. Milan may been the first overseas branch, but largest was in the German city of Cologne. 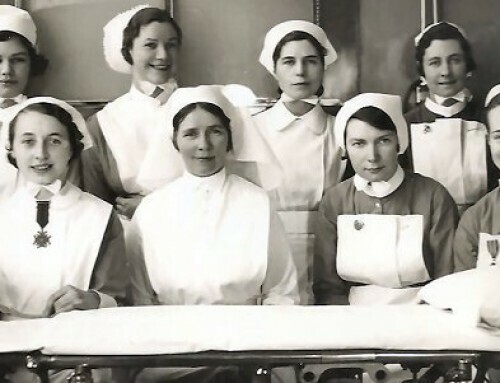 Formed in June 1933 within its first six months the branch could boast the enrolment of nearly 100 members. These members, being drawn mainly from the large British student community which attended Cologne University. The importance shown by NHQ was highlighted when in January 1934, AAO, Raven Thomson visited the university and made the case for British Fascism to an overflowing lecture hall of 400 students. With its continuing growth, in March 1934, the Branch Supervisor, Administrative Officer, R Shaw. The Officer in Charge became Branch Officer, H L Driffield, assisted by DBO, George Warwick who was also the Branch Treasurer and SBO, H Pink who co-ordinated the propaganda officers. These officers included APO, Bond Martin, Dobson, Peake, and Muhlings. Their propaganda tours covering the Rhineland and Westphilia area were clearly successful, as by June, sections had been formed at Mainz and Dusseldorf. Usually the Cologne branch had no female members. This was due to the difficulty of nationality. British women married to Germans were German subject and therefore, not permitted to join the BUF, German women married to members were British subjects but these ladies knew little or nothing about British fascism and in many cases couldn’t even speak English. By January 1934, a Berlin branch had been formed under the leadership of Branch Officer, B A Owens, the owner of an English language school. He was ably assisted by SBO, K Kopley who also performed the duties of Treasurer and Secretary from the branch offices at Leipsigerstrasse 107, BerlinW8. Among smaller European branches, the Paris branch, located at 2 Cite Condorcet, Paris 9 was organised by Mr J E Cleverly and was opening from March 1934, although little is know about its activities. This is also true for the Madrid branch, however, it did have as a member MR C E Baldwin, the cousin of Stanley Baldwin. The Malta branch was run by a Political Director, de Piro and his secretary, Chapelle. It was certainly active enough to have ‘Blackshirt’ opponents distributing pamphlets stating that ‘the BUF branch in Malta had been formed to assist Mussolini in a take over of the island’. Finally, the Riga branch, which was formed by National Headquarters, Branch Officer, W Lyall. This branch consisted of unattached members, who had joined while serving on many of the British ships which traded along the Baltic coast. The branch was used as a meeting place by these members of the ‘BUF Mercantile Marine’ organisation. Here the latest policy on shipping was discussed and the Movement newspapers and literature distributed. It is hoped that this short study of the overseas department and branches has given a flavour of an area of the ‘Blackshirt’ Movement which has for too long been ignored by many researchers.